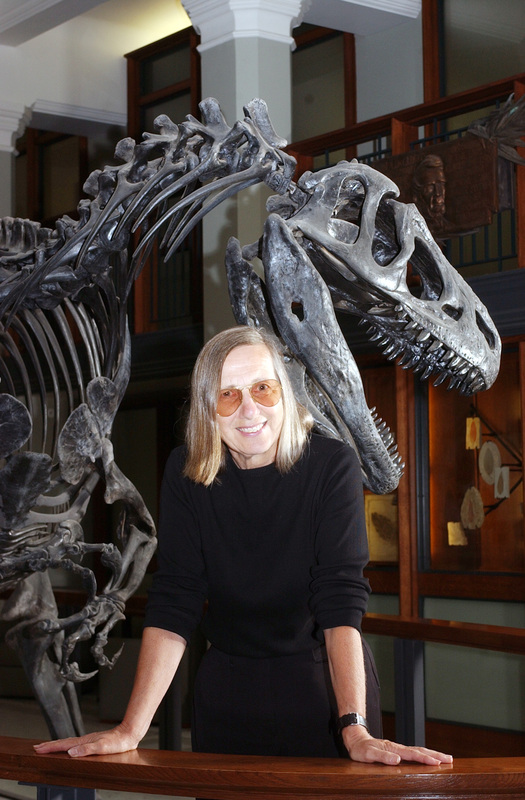 US palaeontologist amasses data against Mexican crater hypothesis. The widely held theory that a particular meteorite strike on Mexico wiped out the dinosaurs is under sharp attack, again. The asteroid that created the Chicxulub crater in the Yucatán peninsula in Mexico arrived too early to have caused the Cretaceous-Tertiary mass extinction, according to evidence given on 23 May at an American Geophysical Union conference in New Orleans, Louisiana. 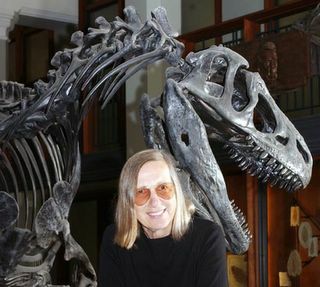 A team led by palaeontologist Gerta Keller of Princeton University, New Jersey, reported that a sediment core drilled in east Texas emphatically confirms a study that the group released two years ago. Sediments of glass sprayed out by the Chicxulub impact are separated from fossils killed during the mass extinction by a 300,000-year gap, they argue. "I believe this is the mortal wound for the Chicxulub theory," says Keller. Scientists should mount a search for the crater left by the meteorite that was really responsible for the mass extinction, she adds. Many geophysicists remain unswayed. Sean Gulick of the University of Texas at Austin doubts the report because it means another huge asteroid must have hit the Earth in the same era, about 65 million years ago. "The odds of that are highly unlikely," said Gulick, who chaired the Chicxulub symposium. Simulate your own asteroid impact HERE. "Why, The Whole World Will Pay To See This"!